Our directory is a human-reviewed directory dedicated only to UK related websites. 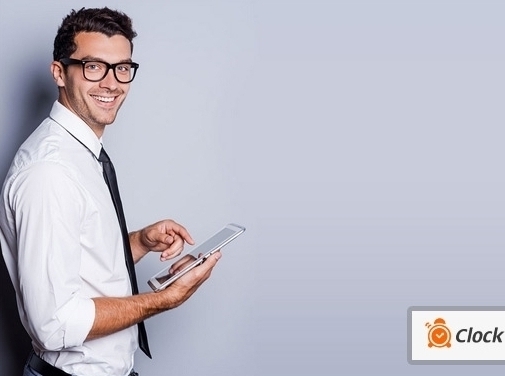 Perfect for related sites to help them get direct exposure to their website and also boost their search engine rankings - click here for more information on the benefits of listing your website in our directory. 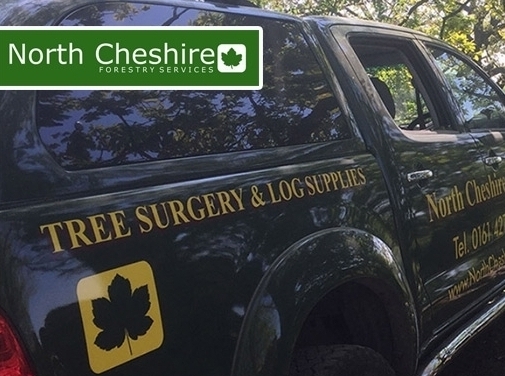 UK (Marple Bridge, Stockport, Cheshire) based business - established in 1976 - providing forestry services. 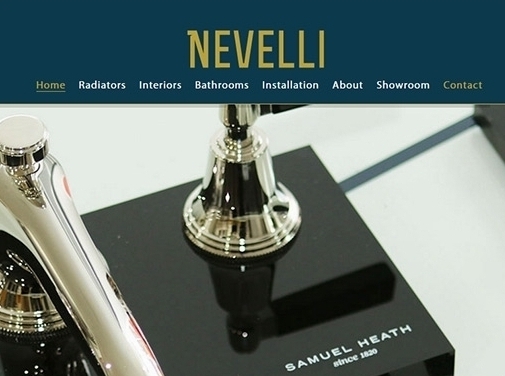 Website includes details of services provided, work examples (via gallery), accreditations and certifications gained, associations, full contact details. 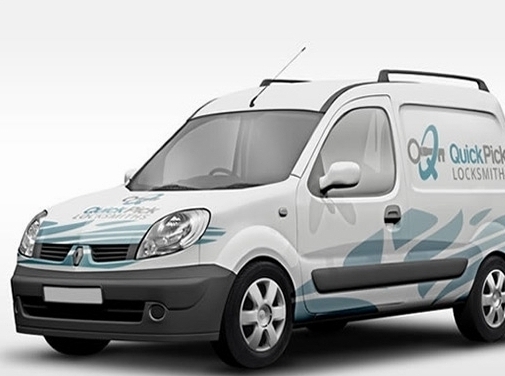 Based in Solihull, we provide domestic and commercial customers with a thorough and exceptional carpet cleaning service with our high-powered, truckmounted system. Fully trained and insured, we have the expertise and equipment to transform your carpets. 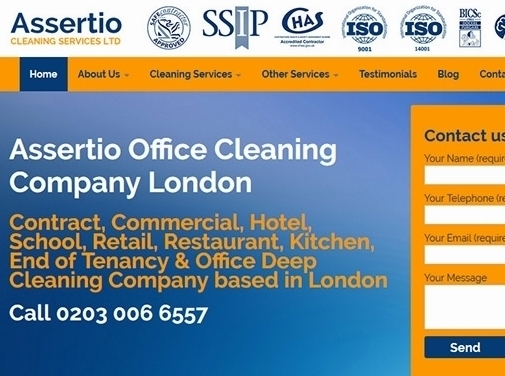 UK (Edmonton, London) based business providing a range of cleaning services. Website includes details of services provided, work examples, testimonials, accreditations and certifications gained, blog, associations belonged to, full contact details including company registration and VAT numbers. 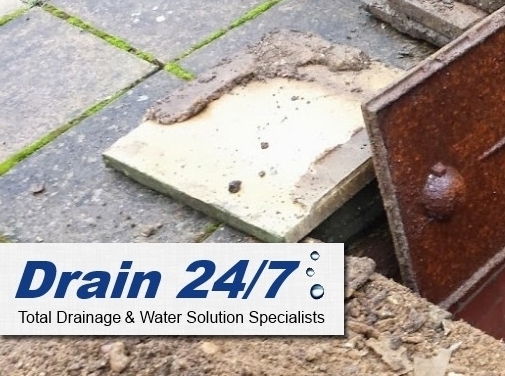 UK (Essex) based business providing pool maintenance services. 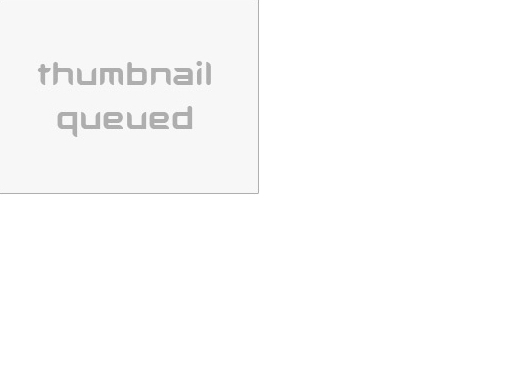 Website includes details of services provided, contact form. Artificial Grass starting at just *£5 per sq mtr*. 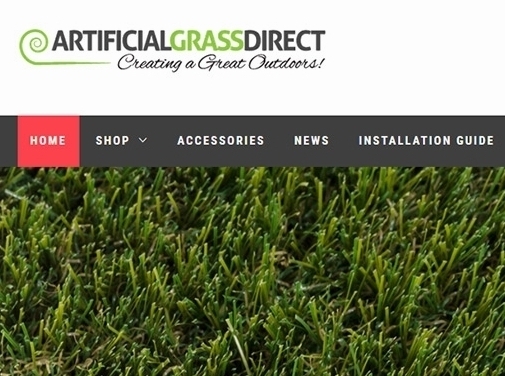 The UK’s cheapest online artificial grass supplier. Unbeatable Quality. Free Samples & Free UK Delivery. UK (Bamber Bridge) based business providing artificial grass for sale. 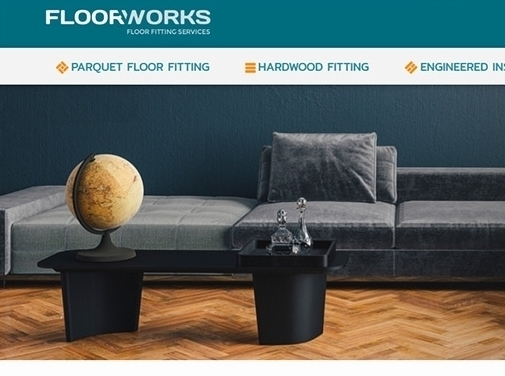 Website includes e-commerce facilities, delivery and returns information, terms and conditions, full contact details including company registration and VAT numbers. Leeper & Deighton are building contractors in York, specialising in new build construction and extensions. All types of domestic building work undertaken. 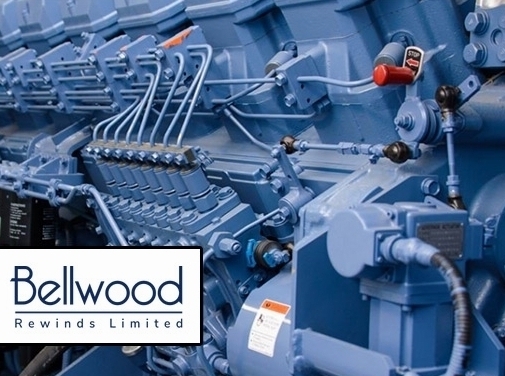 UK (Upper Poppleton, York) based business providing a range of building and construction services. 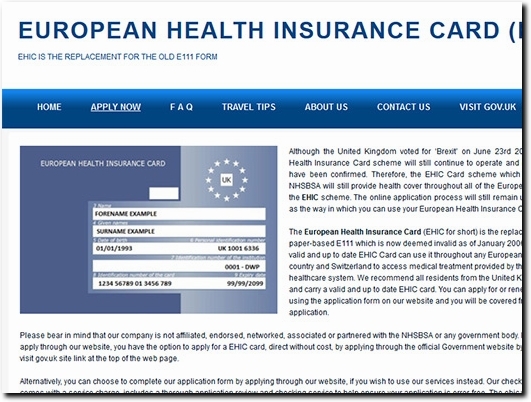 Website includes details of services provided, work examples, full contact details. 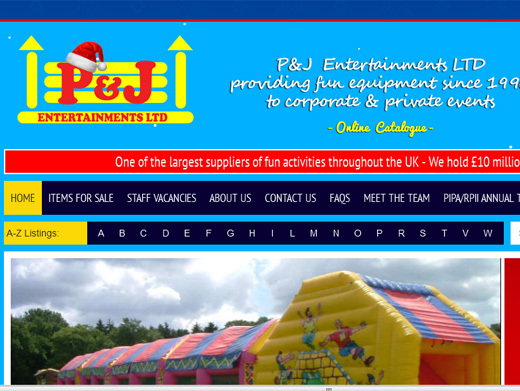 P&J Entertainments have a fantastic range of inflatable slides, bouncy castles, rodeo bull hire, garden games & entertainers. Check out the great selection of themed events, fun fairs, Wild West town, a medieval village at Christmas, a beach party & an Oriental evening, the list is endless. Tell us your theme and we'll make it happen! Whatever the size of your event, P&J Entertainments has established a superb reputation for delivering just what is needed to make that event a huge success. From company fun days to corporate events, from team-building events to school fêtes, from council fun days to county shows, from private parties to children's birthday parties, we'll work closely with you to deliver first-class entertainment that your guests will enjoy and remember with happiness. 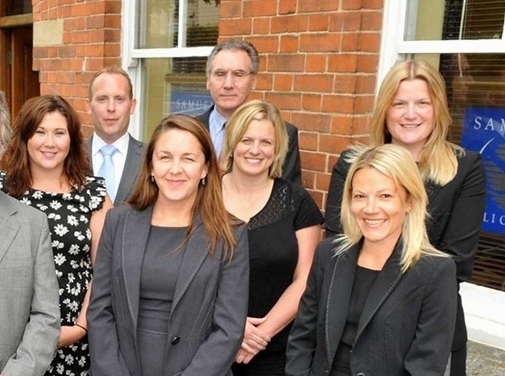 Are you after commercial property in the Middlesbrough area? If so, look no further than Python Properties. 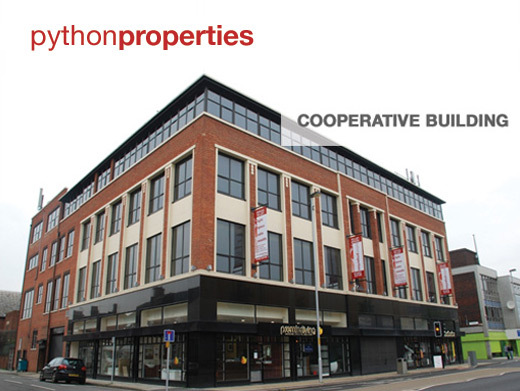 Python Properties offer smart and stylish serviced commercial office space to let in Middlesbrough. No matter the size of your business, if you’re based in the Middlesbrough area Python Properties will have commercial office space suitable for you. Located just a five-minute drive from Middlesbrough town centre, Python Properties commercial office is approximately 35,000 square feet of bespoke space. Situated in a landmark commercial property building, the serviced office space is located conveniently near the A66 and the Skippers Lane Business Park. The commercial property has recently been renovated and the layout of the serviced office space can be tailored to your requirements. The commercial property provides a business centre with a prestigious manned reception and conference room facilities, plus a ground -floor heritage exhibition space and a bistro. Excellent security with dedicated secure car parking for 200 cars is also available as part of the commercial property offer. All commercial properties are owned and directly managed by Python Properties. The rent rates for Python Properties’ commercial office space are extremely competitive, the service charge is low, and lease terms are available on a flexible basis. Current businesses renting the serviced office space from Python Properties are delighted with their arrangements. Bob Cuffe, Managing Director, at Gazette Media based in Middlesbrough said: “One of the things I like about Python Properties is their ambition. They have got great commitment to the Tees Valley and that is what this area needs - businesses that have a positivity and ambition. Python Properties have been key regenerators of the centre of Middlesbrough and likewise Stockton and beyond that." 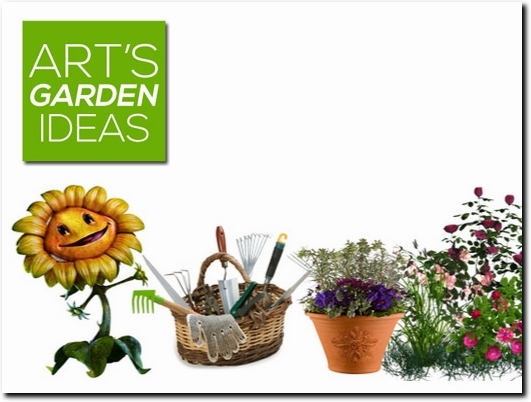 Art's Garden ideas website is where we suggest ideas for your garden whatever size | garden design, fencing, landscaping, lighting, planting, grow your own veg. UK based website featuring tips and advice on gardening, garden design, growing vegetables in your gardedn, gardening tools and other aspects related to the garden. 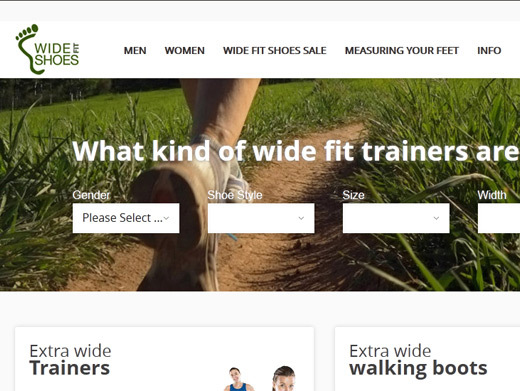 Website includes about us page, contact telephone and email address.